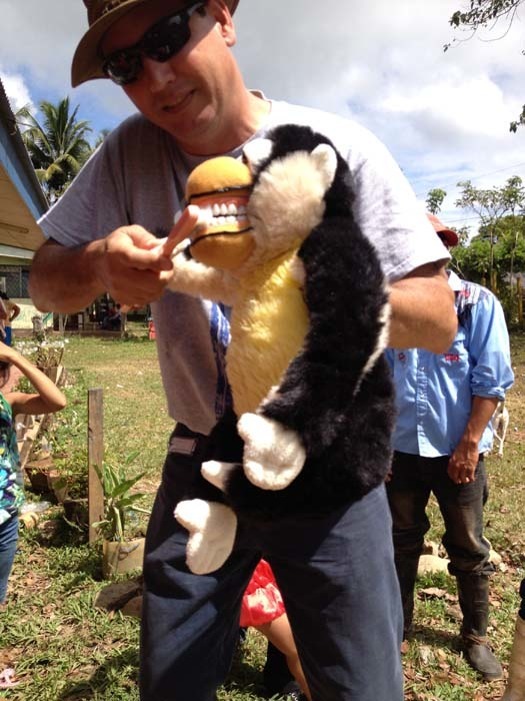 The Cannon Brothers and friends were at it again as they headed down to the Rio San Juan for their annual mission in early March 2014. 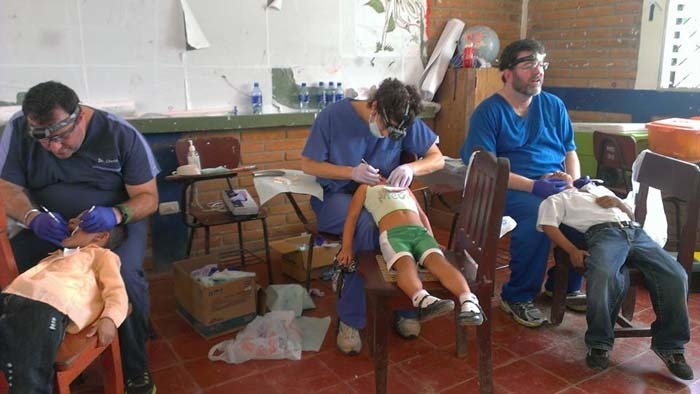 Dr. Dan Cannon and wife, Dr. Heydin Otero, headed the medical side accompanied by several physicians from MINSA and nurse Dawn Buck and paramedic Eric Bopes. 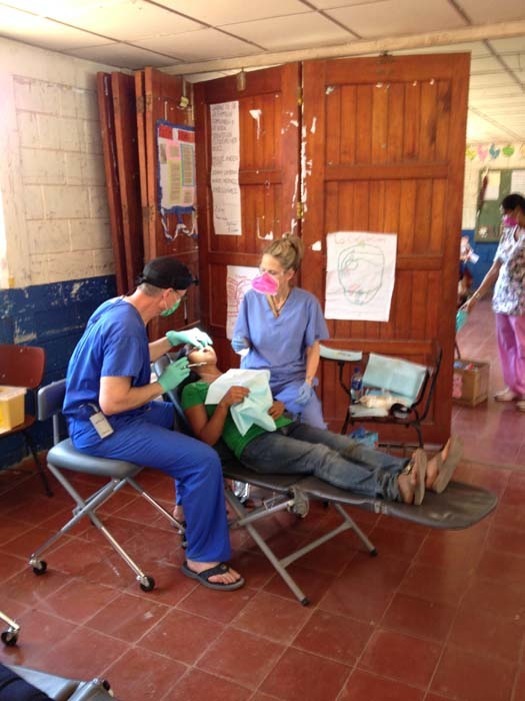 The Dental side was manned by Dr. Chris and Matt Cannon. 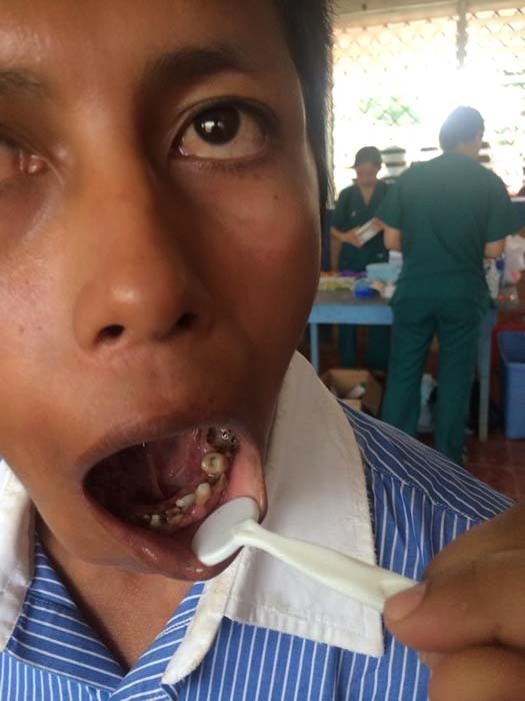 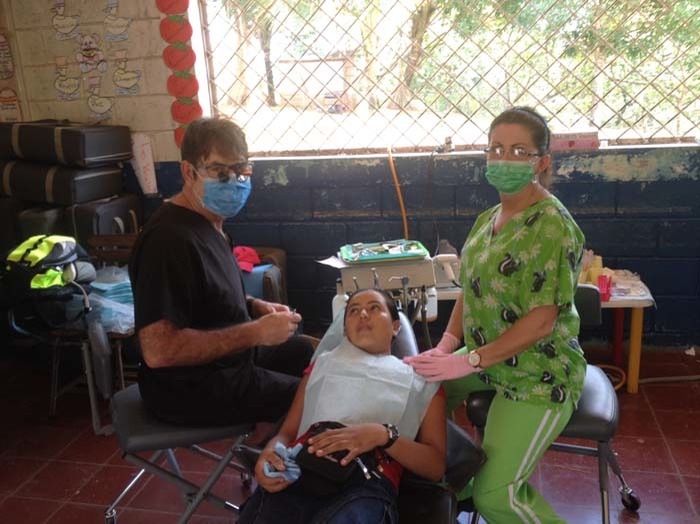 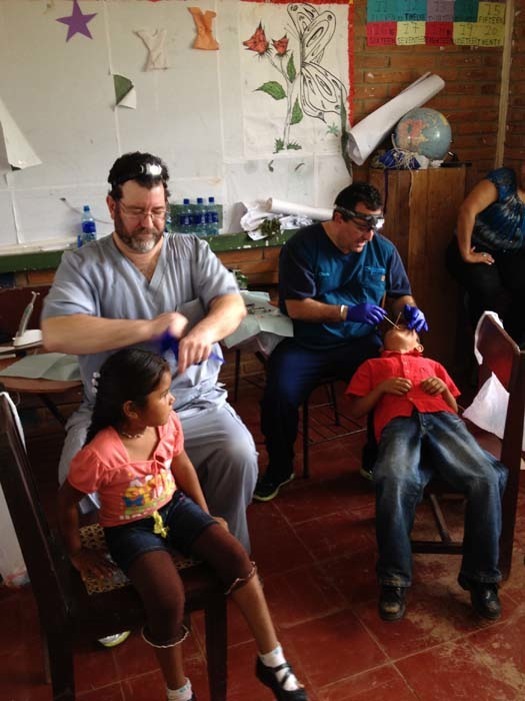 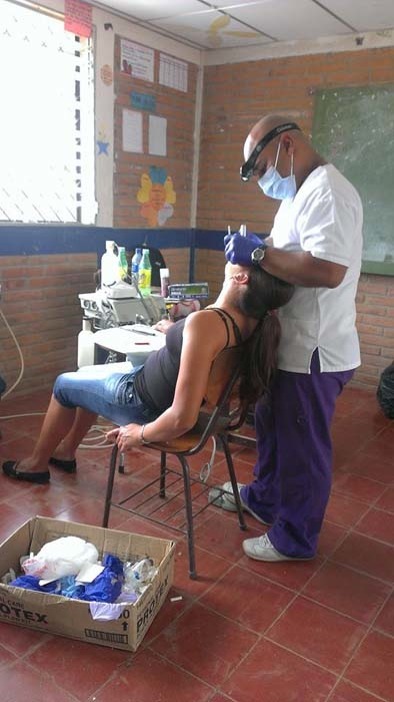 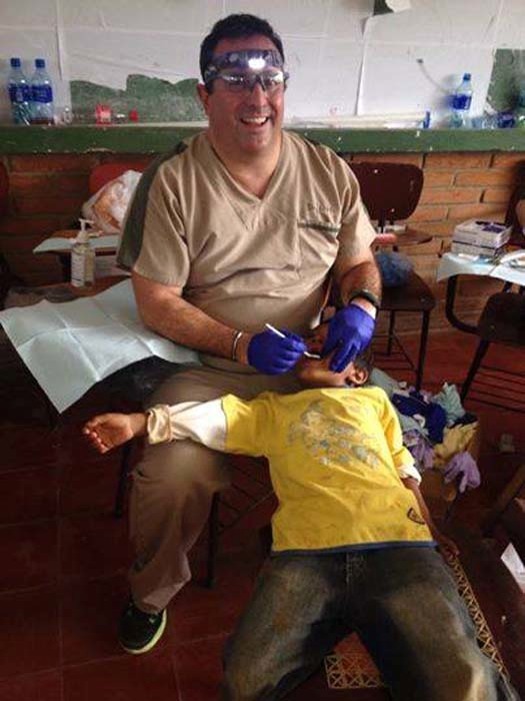 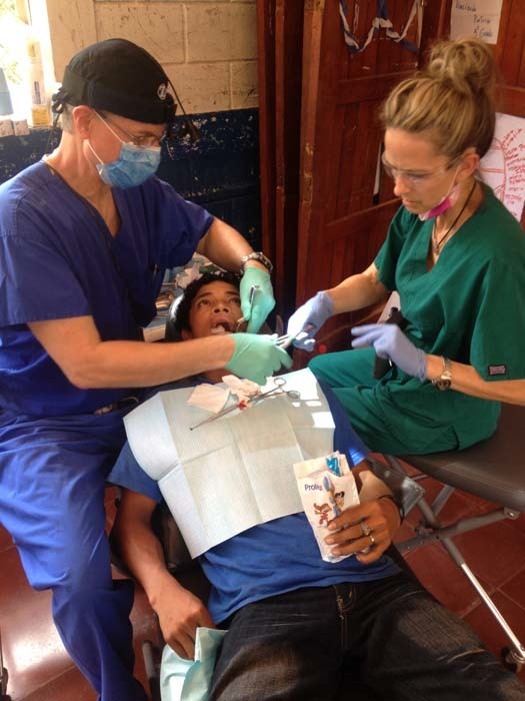 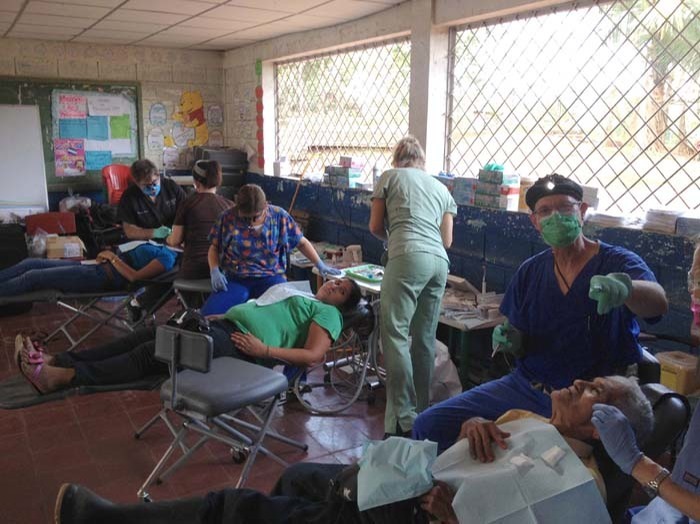 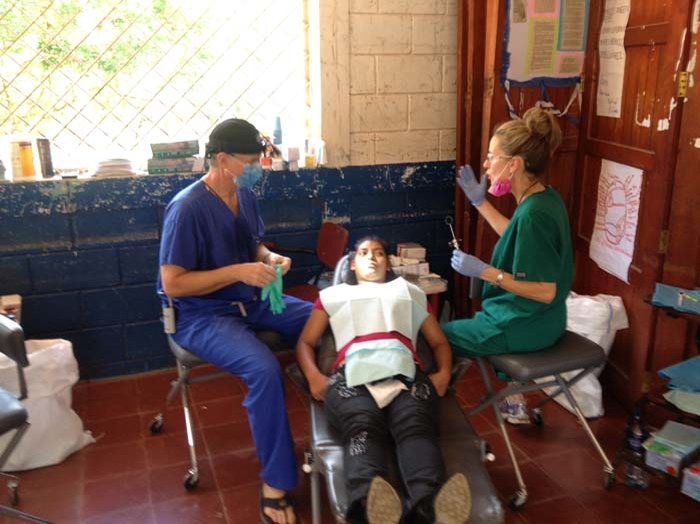 Helping them were Dr. Israel Montayne, Dr. Francis Barreto, Dr. Jose Carlos Gutierrrez and a great support staff including two fourth-year dental students from Boston University Dental School. 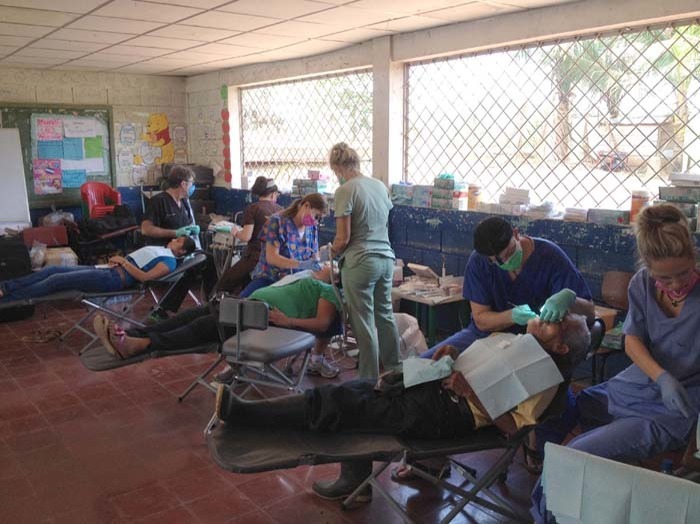 They set up shop in Buena Vista, a remote village about an hour from Boca de Sabalos and a frequent stop for San Juan Rio Relief missions. 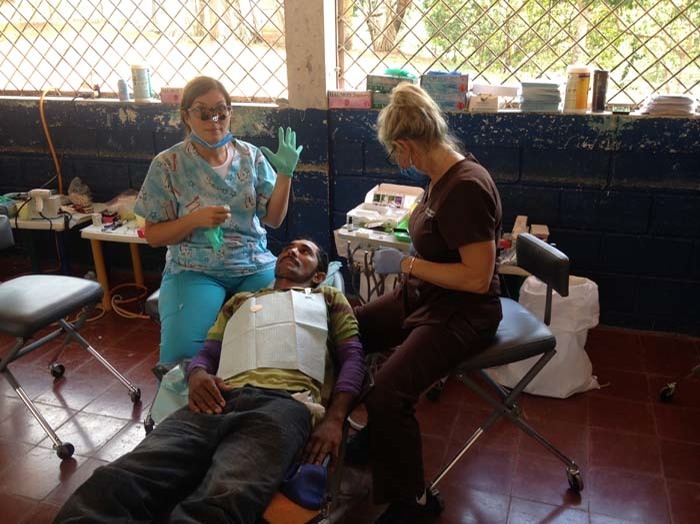 Setting up in Buena Vista allowed local residents to get some much needed help, as well as people traveling from the outlying villages. 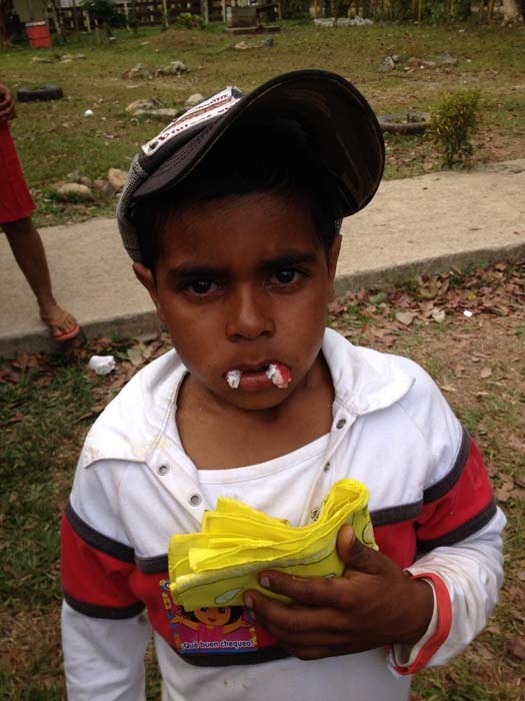 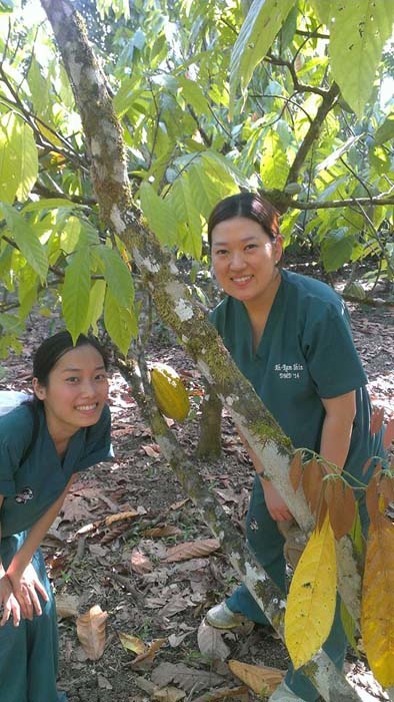 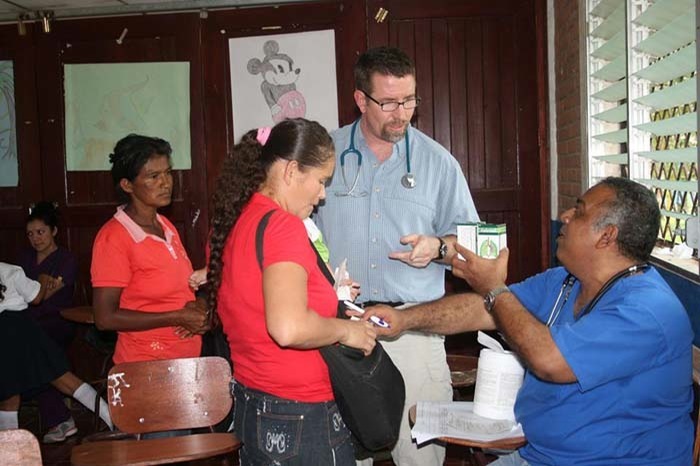 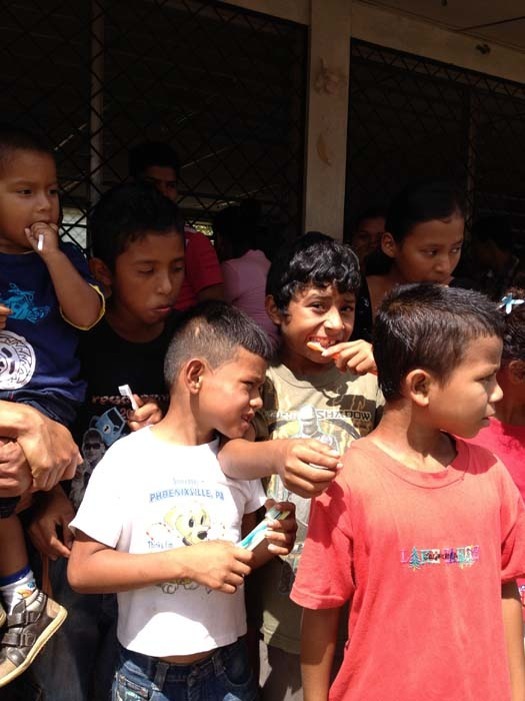 These communities receive little or no healthcare due to their remoteness. 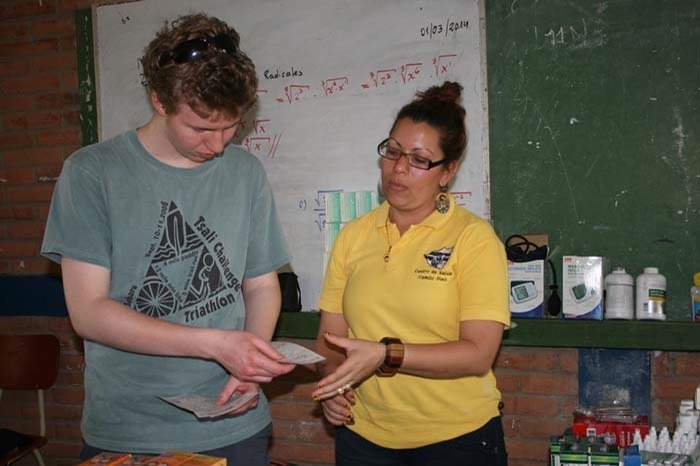 Not to leave out the most important people, Rafael, Yaro and Rebecca made sure everything ran smoothly. 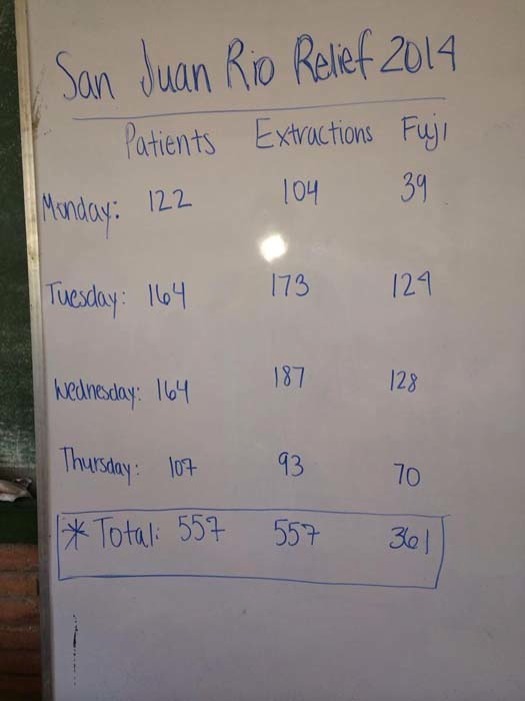 They saw more than 1,00 patients from March 1-March 10, 2014.